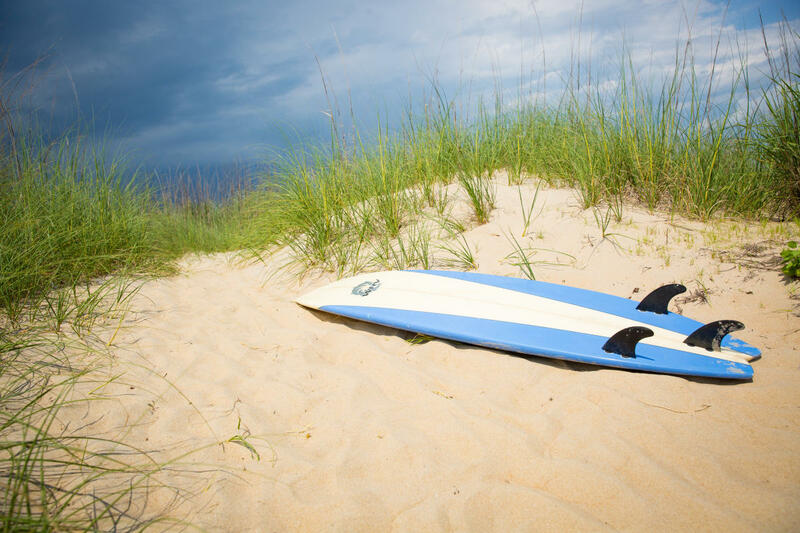 Learn to surf or improve your surfing skills this summer at the Wes Laine Surf Camp presented by Roxy. Wes, a former top 10 ASP World Championship Tour competitor will share his experience and knowledge of surfing with each participant. 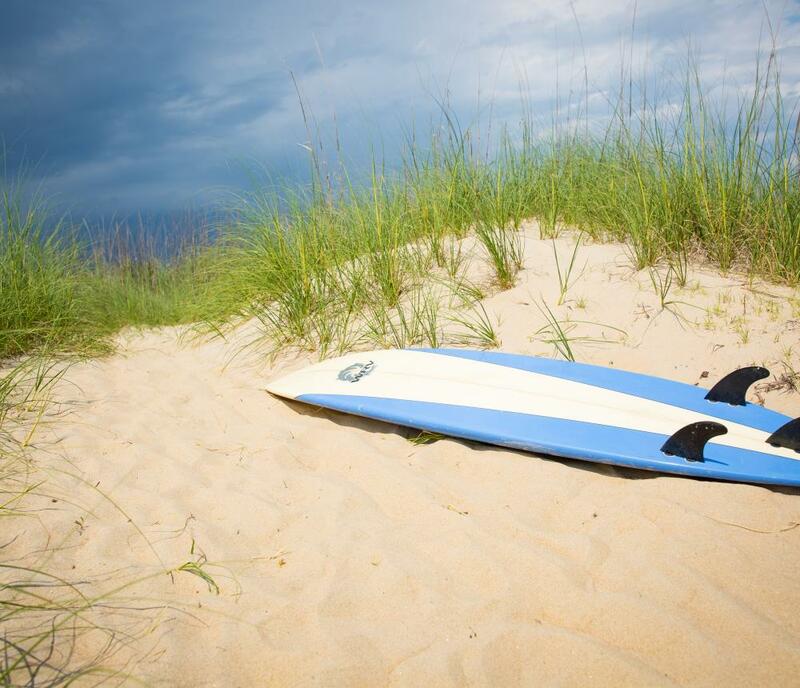 With a five campers to 1 instructor ration and assisted by a staff of CPR certified instructors and professional surfers, Wes will help you enjoy and appreciate the ocean while experiencing the thrill of surfing.